Looks so fun! 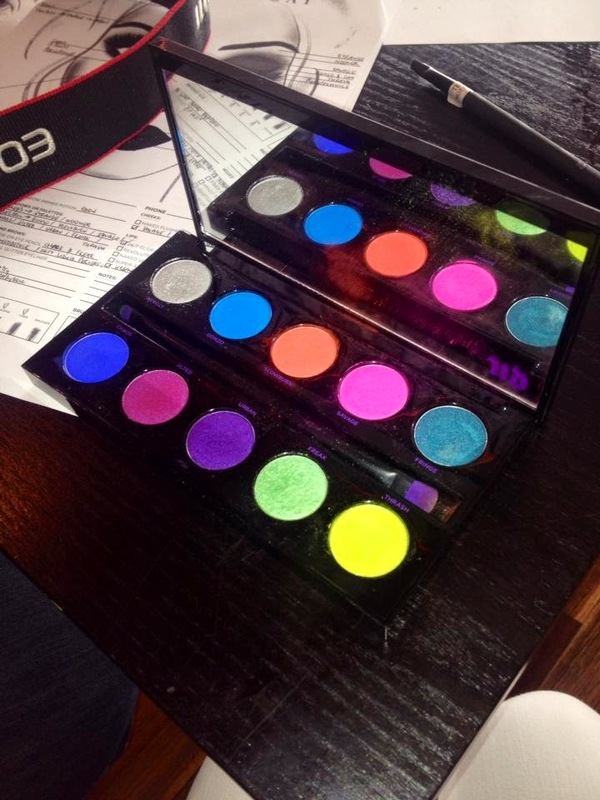 I'd love to attend a UD event some day :p *crosses fingers* Its pretty much my go-to brand for eyeshadows and primer! 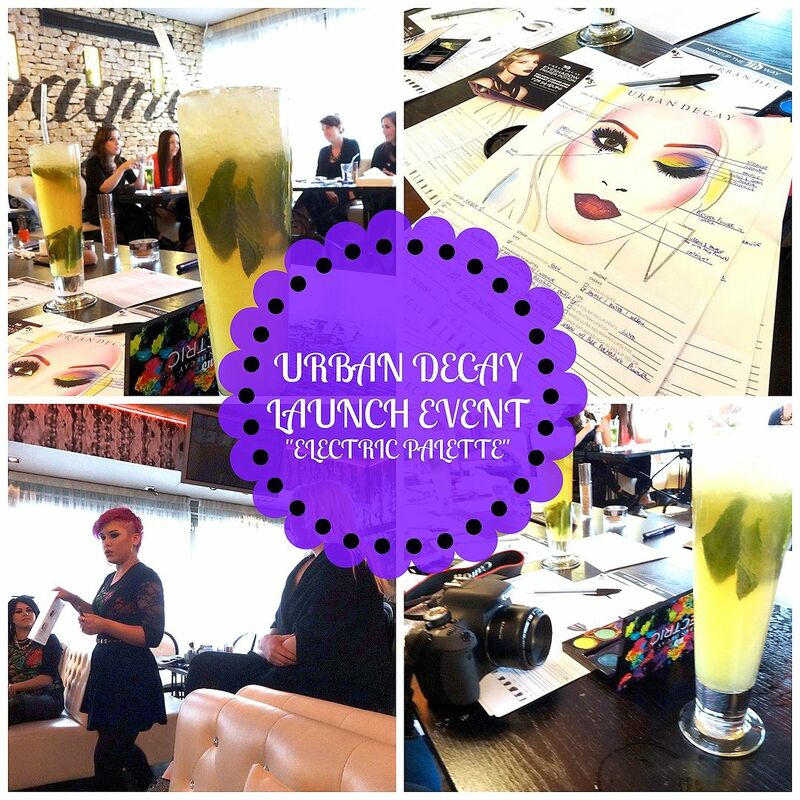 this looks like such an awesome event - how lucky you are to be invited to an urban decay launching! This palette is so lovely but it terrifies me with it being bright, definitely not a work wear palette! Sounds like you had a really good time! I wish I was daring enough to wear the electric colours!